Who is this complaint about? 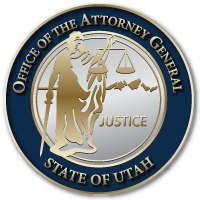 What are you hoping the Attorney General's Office can do for you? Have you discussed this complaint with another Local, State or Federal Agency? If yes, which other Agency? What was the outcome of their findings? This entry was last updated on July 3, 2018 .